New stuff from Miscalculations and the Legendary Shack Shakers and that’s barely scratching the surface. 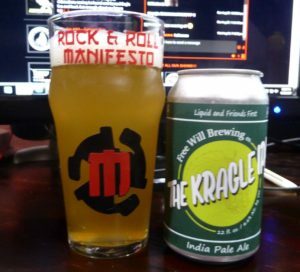 This entry was posted in Podcast and tagged Ale, Beer Minute, Country, garage, IPA, punk rock, rock & roll, rockabilly, Streetpunk. Bookmark the permalink.